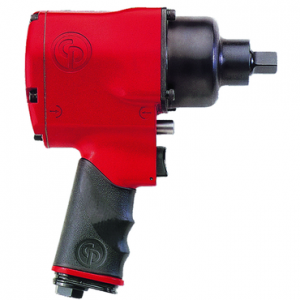 Having the right industrial power tools for the job is important for businesses to maintain productivity levels. This makes it essential for companies in Dallas, Fort Worth, and other cities in TX to partner with an industrial supplier that employs representatives who have a wealth of industry expertise and can be trusted to identify and recommend products that can improve processes. That’s what makes CRC Inc. of Texas, which is now a Wm. 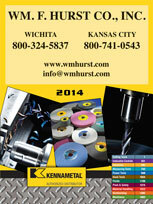 F. Hurst Family Company, a logical choice. Our staff has immense knowledge of all the products that we offer, as well as their applications. Furthermore, our representatives are steadfastly committed to helping clients select the best tools to fit both their needs and budget. In addition to power tools, our inventory includes an assortment of assembly tools, cutting tools, hand tools, coated and bonded abrasive discs and belts, semisynthetic and soluble oil metalworking fluids, and more. At CRC Inc. of Texas, we can serve as a one-stop shop for all industrial supply needs. Contact us today to learn more about our selection of industrial power tools or any of the other products we have available for businesses in Dallas, Fort Worth, and other surrounding cities in TX.